A family is wiped out after a burglary gone wrong. An executive accused of embezzling kills himself and his loved ones. A house fire claims the lives of all its inhabitants. Separate incidents with two common threads--a first wife who took her own life, and a secret the victims took to their graves. . .
Stephanie Coburn has barely recovered from her sister's mysterious suicide before her brother-in-law and his new wife are murdered, her face disfigured beyond recognition. Stephanie never met the bride, has never even seen a clear photograph. But she knew her sister, and she knows something is desperately wrong. . . The police won't listen. Her only ally is another victim's son. Step by step, they're uncovering a trail of brutal vengeance and a killer who will never relent--and whose forgiveness can only be earned in death. . .
My first book by this author...Fast paced, good plot although sometimes too predictable, but good enough that I will be looking for other books by this author! Wow! Fantastic. 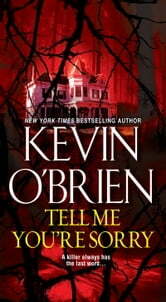 Truly one of the best suspense novels I have read so far. I was engaged, captivated from the very first word. I loved the plot ... very original. I am all smiles :-). 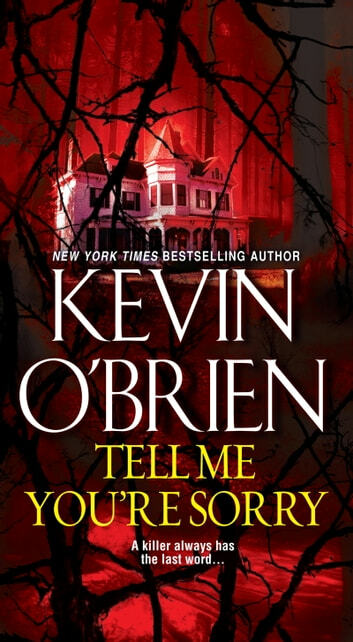 Looking forward to reading more of Mr. O'Briens books. Excellent book! It held my attention from beginning to end, in fact, it's past 1:30 in the morning as I'm writing this because I simply couldn't put it down!! Highly recommended. Suspenseful... Lots of twists...great read..plot is well developed as well as characters...must read for all.. I think it was a story that could be very true. I myself was born in 1933.And remember How we was treated. Yes a real good book. and I enjoyed reading it.